Like most people, how I discovered essential oils was from someone saying here this oil will help you. It was my first winter working as a massage therapist and I had come down with a cold. Being a massage therapist I always give my clients the heads up that I have a cold and get them the option of canceling or not. This day was a day that everyone came in. My co-worker who is a massage therapist, saw that I was miserable and suggested that I put some Eucalyptus under my nose or on my chest to help clear up some misery. I was miserable and was willing to try anything, it helped me get through the rest of my day. I thought this stuff was spectacular, it didn't take my cold away but it did helped. So I got some Eucalyptus for the next time, and I started to research oils. It was mostly for colds at first but then I found out I could do more. 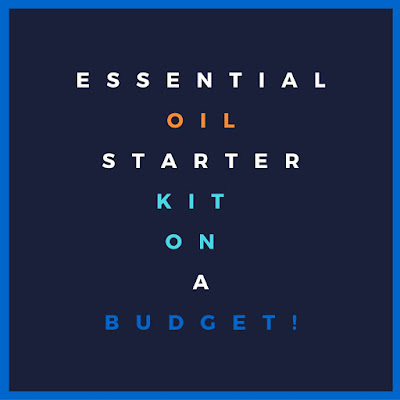 So If you don't already have an oil collection and your just starting out here are 3 oils you can get for under $25.00 to start with. Lavender - So far, that I personally know, lavender is one of the most diverse oils out there. It has so many properties you can use it for almost anything. Eucalyptus - This oil is really good for any respiratory issues. This oils is best when diffused or put into a rub for cold and flue. Tea Tree - This oil is the killer of all killers. This oil is anti-infectious, antiseptic, antiviral, bactericidal, fungicidal, parasiticide. 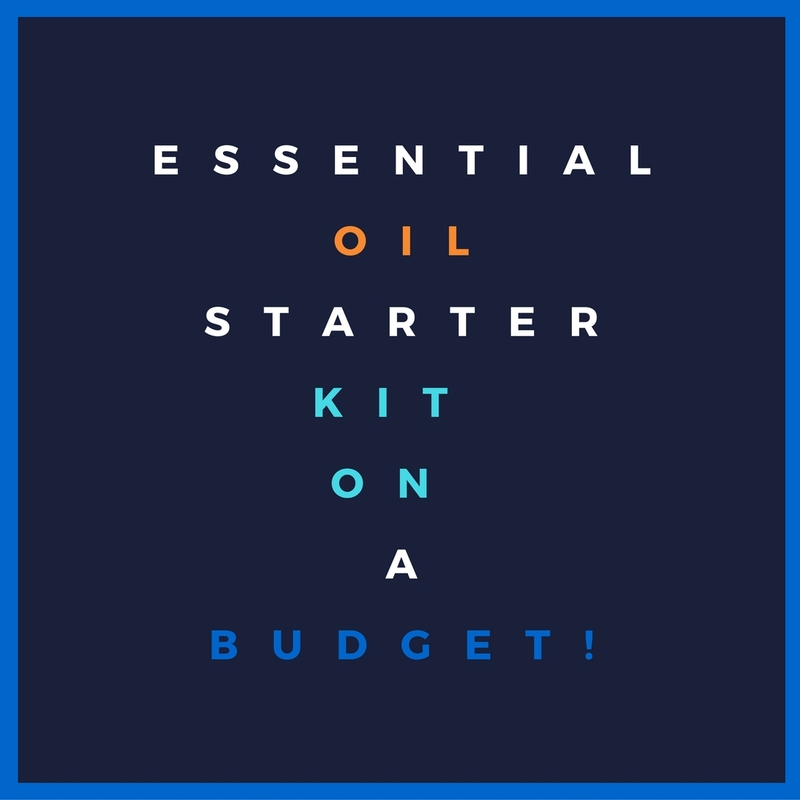 The oils listed above is a good place to start and build your oil collection from there. Diffuse Lavender and Eucalyptus to help you sleep, or Eucalyptus and Tea Tree, or all 3. Make a rub using coconut oil as a carrier to rub on your chest. All 3 oils work very well on colds and flues. I few things you can do here. When my kids are sick, I don't want to strip down there bedding every day and wash it. So I make an oil spray, lavender and tea tree would work great here. Spray the bedding and wait till they are well to wash it. Counter tops, there are better oils I think to use on counter tops like Lemon, but if we are on a tight budget Tea Tree with do just fine. Make a spray and clean your counter till you can build your oil collection.